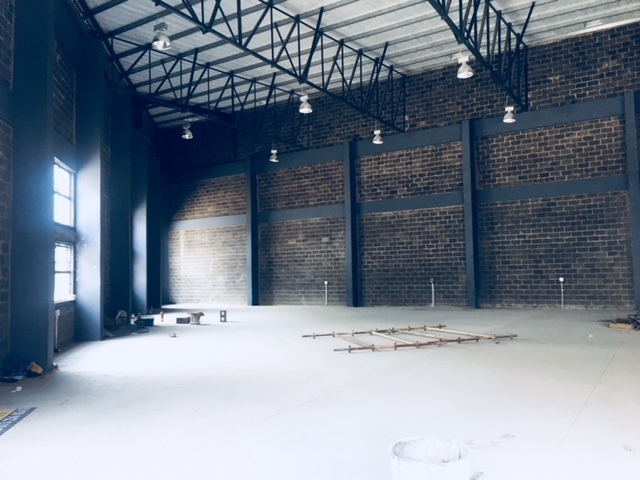 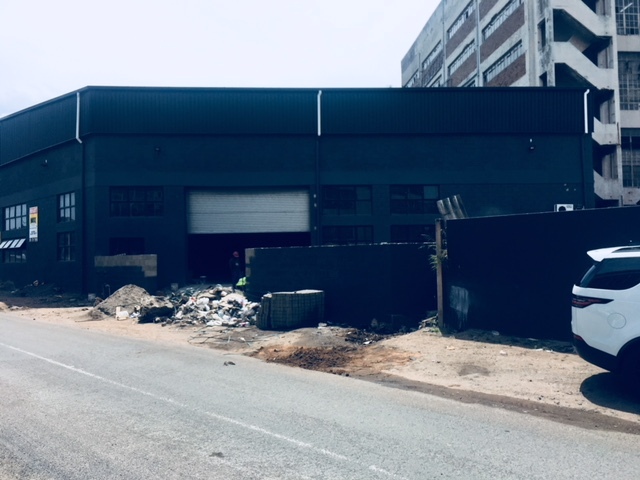 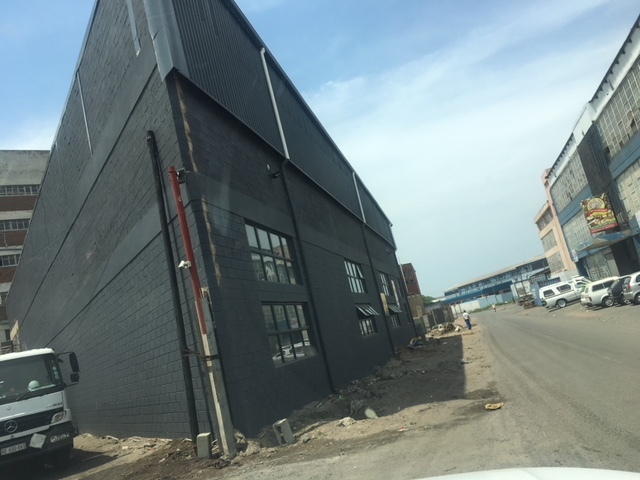 Brand NewDouble Volume Warehouse in Clairwood to let. 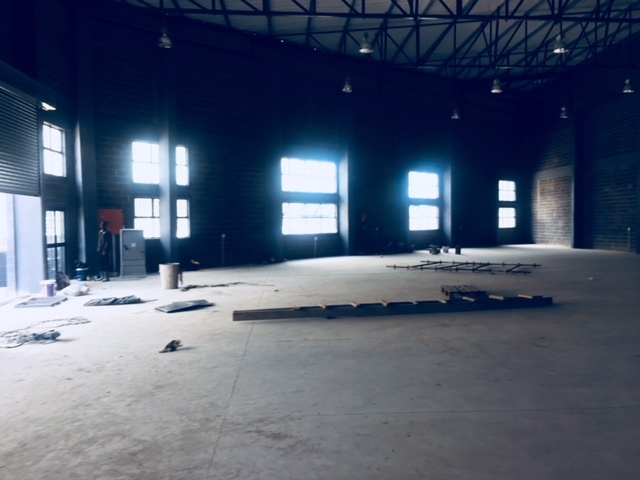 The warehouse is 817 square metres under roof and the paved Yard is 200 square metres. it also consists of 200 Amps of Power and an Electronic Access gate. Occupation - 1 December 2017.